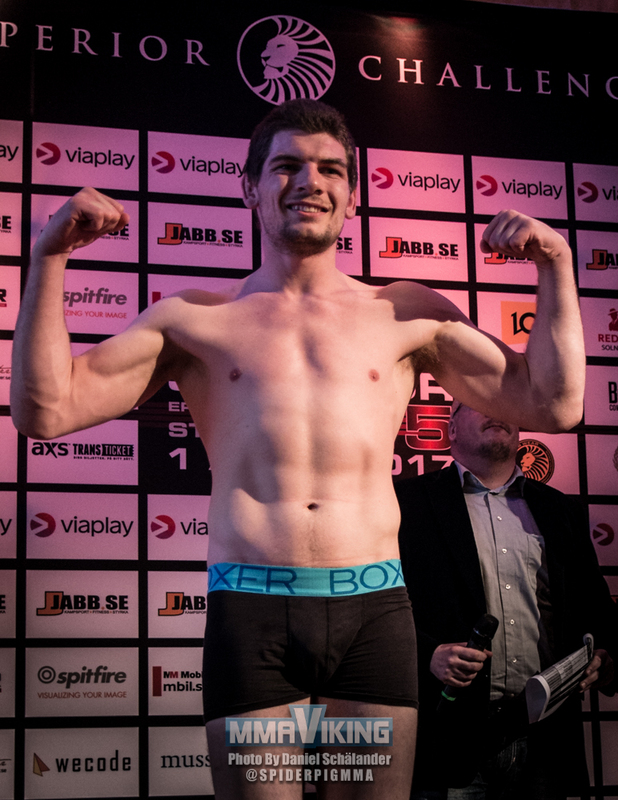 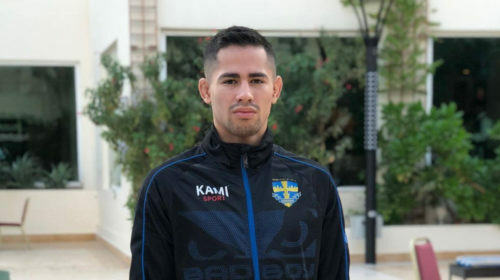 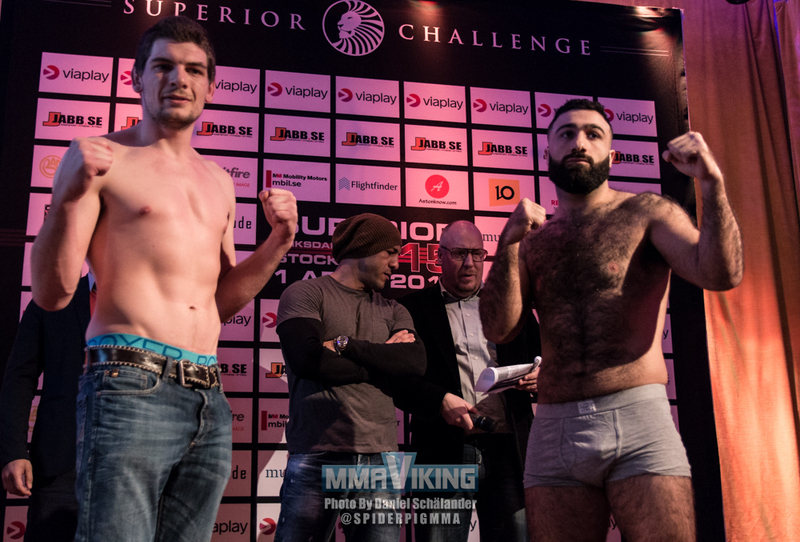 Norwegian Ole Magnor (1-2) will face Fightzone’s Rostem Akman (0-0) at Superior Challenge 15 in Stockholm. 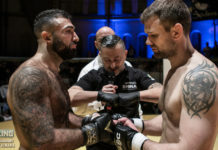 MMAViking.com photographer Daniel Schälander was there to capture the two step on the scale at the Södra Teatern. 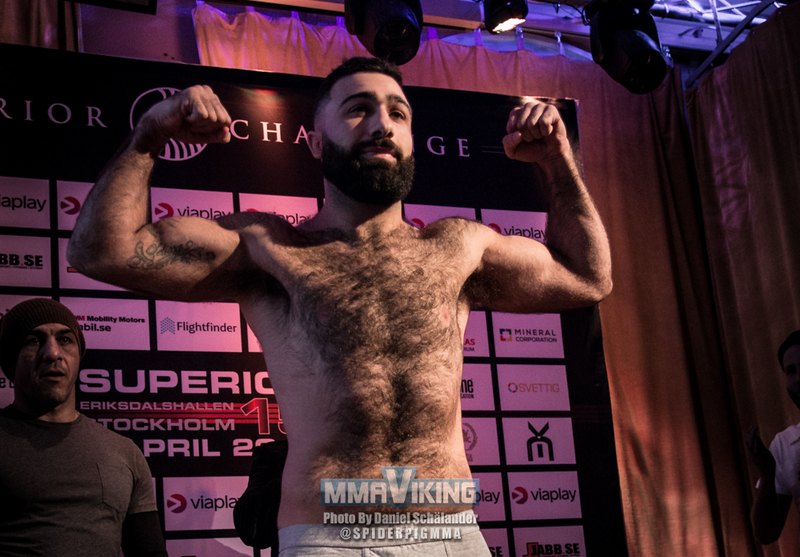 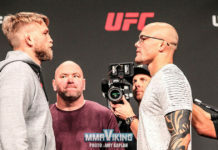 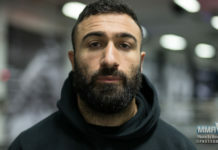 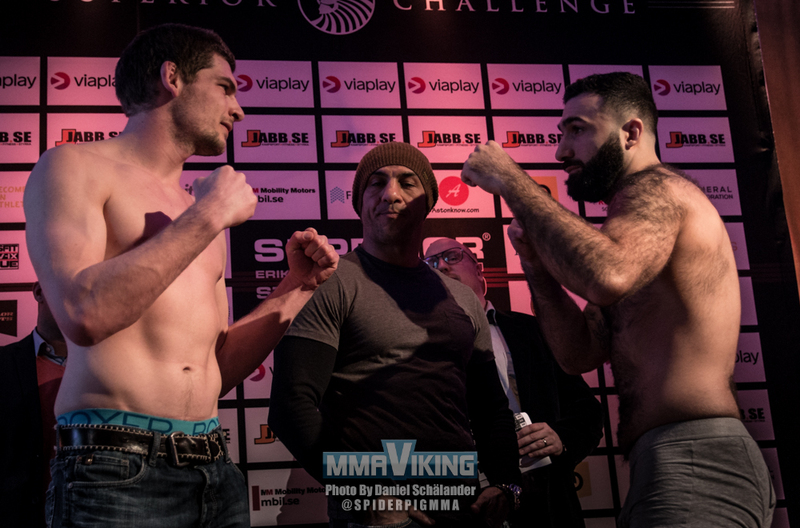 Check back to MMAViking.com for more photos, interviews, and live reporting from Stockholm.